Negatives: If we want to nit pick the container is flimsy. 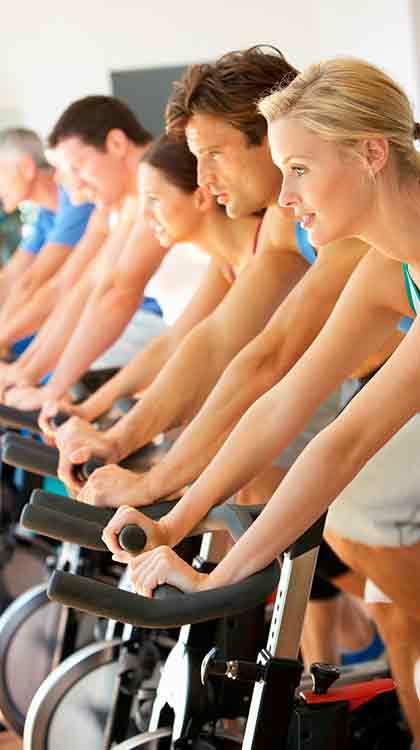 Capsiplex Sport is a fat burner that can be used by virtually anyone. 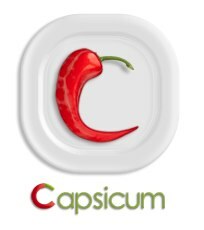 Building on the success of their Capsiplex weight management capsules, the Scottish company, Advanced Health, have decided to try and break into the Sport supplement market by tweaking their original formulation to maximize the energy-providing powers of capsicum extract. The new product is called Capsiplex Sport and it has to be said the response to the product has been excellent, so Advanced Health’s unexpected venture into the sports supplements market could prove to be a profitable venture for them. 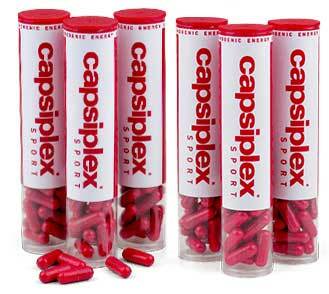 But Capsiplex Sport is a new product, and any new product produced by a company that has already proven they can deliver the goods always generates a good buzz. In the long-term the good vibes will only continue if Capsiplex Sport can deliver consistent results. Let’s take a closer look at the product and see if this is likely. Pre-workout supplements are taken shortly before a workout or other exercise routine in the hopes that the formulation will provide boosted energy levels and/or increased focussing abilities. If this can be achieved it should be possible to train harder and this will, of course, increase the likelihood of improved results. The performance-enhancing abilities of pre-workout supplements can also offer untold benefits if they are consumed prior to commencing sporting activities, such a long-distance runs. Unfortunately many pre-workout supplements are loaded with stimulants that can make their use unpleasant, or even dangerous, for some users. 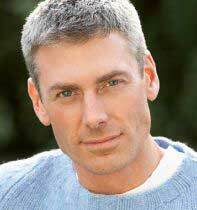 To their credit, Advanced Health has chosen to keep their formulation relatively free from stimulants. The blend does contain a little caffeine, no doubt added to improve concentration, but the energy-boosting abilities of the formulation come courtesy of a few well-picked ingredients that have a reputation for being safe and effective. Capsicum contains a compound (capsaicin) that can speed-up the metabolism and provide an increased calorie burn, regardless of the level of physical activity. Capsaicin achieves this by causing an increase in body temperature. This increase, though slight, triggers thermogenic fat burning. When the fat burning process is initiated all the calories from the “burned” body fat become available and provide a natural energy boost. A valuable amino acid that can prevent the body from wasting its supplies of ATP (adenosine monophosphate). ATP is important for energy production on the cellular level so, by protecting against ATP wastage, L-Arginine can help ensure ATP levels are sufficient to power extreme workout sessions. L-Arginine is also a nitric oxide booster that can further improve performance by providing vasodilation. Caffeine can aid concentration and provide extra energy and, although not nearly as powerful as capsicum, it is also a thermogenic fat burner in its own right. Vitamin B3 helps the body convert nutrients into useable energy, so it often incorporated into pre-workout supplements and is also an ingredient in many energy drinks including Red Bull and Lucozade Sport. A black pepper extract that speeds the absorption of other ingredients and also functions as a metabolism booster. One capsule per day is all that is required and this should be taken 30 minutes before a workout or other form of exercise. Capsicum extract can be hard on the stomach, but Advanced Health have tackled this potential problem area by adopting a unique “beadlet” design that only releases the active ingredients when the capsule has already passed through more sensitive areas such as the stomach. Pregnant or nursing mothers should never use dietary supplements unless their doctor has advised them it is safe to do so. People who have medical problems or are taking medication should be equally cautious. A 60 day money back guarantee is offered. 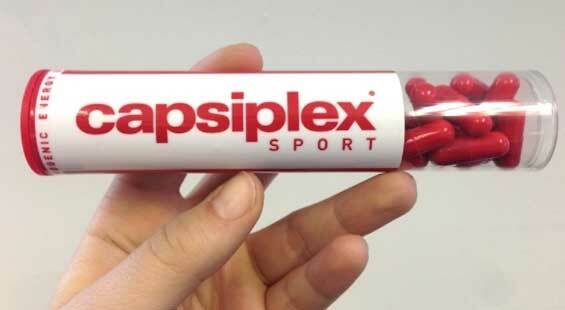 Capsiplex Sport contains some credible ingredients, customer feedback is good, and side effects are highly unlikely. 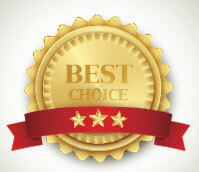 The same cannot be said for many alternative options and Advanced Health shows enough faith in their product to provide customers with a 60 day money back guarantee. Judging by the quality of the formulation customers are unlikely to need such a guarantee. Capsiplex Sport gains a quick entry to our list of recommended products. 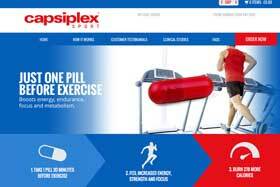 Capsiplex Sport can be purchased from the official website. Shipping is free and customers who wish to secure a better deal can take advantage of bulk buy incentives, the best of which is the offer of 6 bottles for £119.85 / $188.00. This equates to just over $31 per bottle.